Robert Clark "Bob" Seger (born May 6, 1945) is an American rock musician who achieved his greatest success in the 1970s and 1980s and continues to record and perform today. Seger started his musical career in the 1960s in his native Ann Arbor, Michigan, soon after playing in and around Detroit as a singer and as the leader of Bob Seger and the Last Heard, and then later the Bob Seger System. 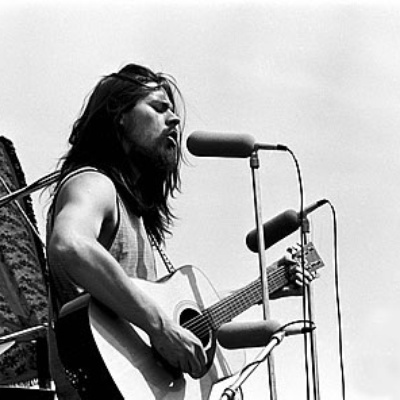 Best known for his work as Bob Seger & The Silver Bullet Band, a group he formed in 1974.